A vehicle was broken into and tampered with outside a pub. 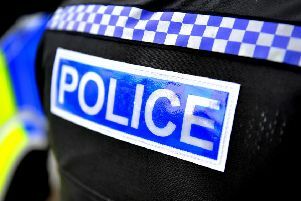 Crawley Police have appealed for information on the incident at The Snooty Fox, Three Bridges, overnight on Saturday (July 4). A spokesman said the vehicle was entered, its boot was searched and its steering column tampered with.